Providing superior professional, independent and strategic advice. 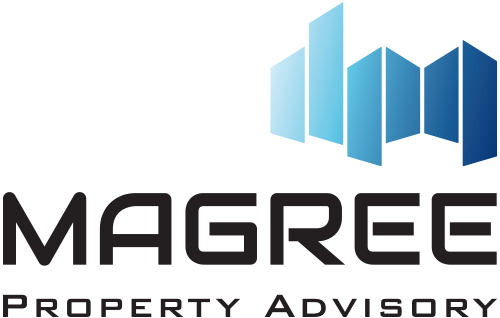 Magree Property Advisory has extensive advisory experience with Real Estate Investment Trusts (REIT’s), Unlisted and Wholesale Trusts, Corporations and Government enabling the formulation of strategies that optimise these clients’ financial and non financial objectives. Our approach focuses on all elements of a project including managing consultants, optimising commercial returns, timely delivery and exceeding client expectations.